You may think that email marketing is outdated, but this is not true! While a lot of people use the social media platforms and social media advertising is increasing, research shows that almost all Internet users use email, while only a percentage (~60%) use the social media. 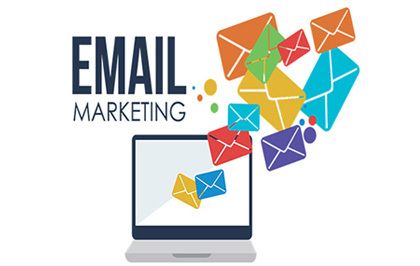 Email marketing involves sending periodic emails to people to inform them about your brand's new activities, discounts and promotional codes, information from the sector etc. Newsletters - These provide information about the brand, with added-value content such as how-tos, information about the business/sector etc. Conversion prompters - These emails help you convert a passive subscriber into an active (i.e., paying) subscriber by offering limited-period trials and other such offers which help them understand what they gain by becoming a paid subscriber. Emails to Retain - To ensure constant engagement, this type of emails can be used. Special, personalized offers or information, or an honest call for feedback can be helpful. Promotions - More than promotion of your brand, think of this as a rewards programme for loyal subscribers. You can use these emails to inform about special sales or deals. 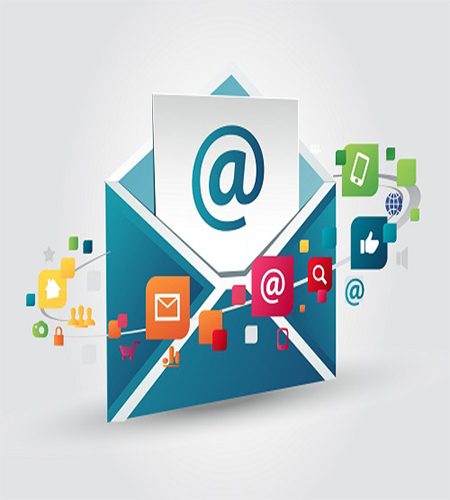 Email marketing allows you to reach out effectively to your desired target audience. As most email marketing is by consent, i.e., subscribers opt for emails, you begin with a person who is actually interested in your content - an active audience. Emails can be personalized, making the recipient feel special, which makes them more loyal consumers. Emails can add value and build engagement to the point where you start getting referrals. Emails can help you convert a customer from a passive consumer of content to a paid user of your services. Emails can also help you identify the loopholes in your content that could potentially drive the audience away. Email marketing is easily measurable with various metrics such as 'click-through', how many emails were opened, how many emails bounced and how many conversions were made. Define the right audience for your content. Help you create a subscribers list. Building this list organically is the best way to go, although there are lists that you can buy. Make sure that your content doesn't fall into the 'Spam' blackhole by ensuring it follows the regulations. Help you create a strategy about using the right kind of email and how to leverage it. Create an email marketing calendar. Make the measurement of the metrics simple by using the right tools. We can also generate an easy-to-digest report if you prefer.